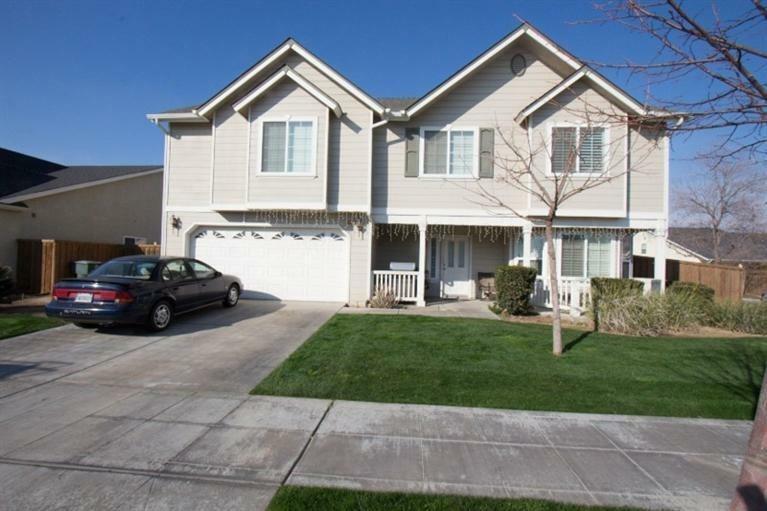 Two story home located in the Lennar Subdivision. Cozy double sided fireplace that both the living room and family room benefit from. 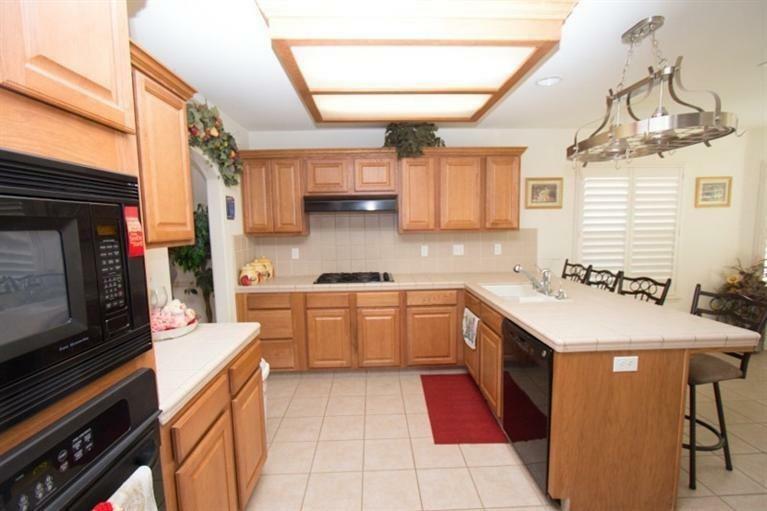 The kitchen features tile counter tops, a breakfast bar, pantry, eating area and plenty of cabinet space. 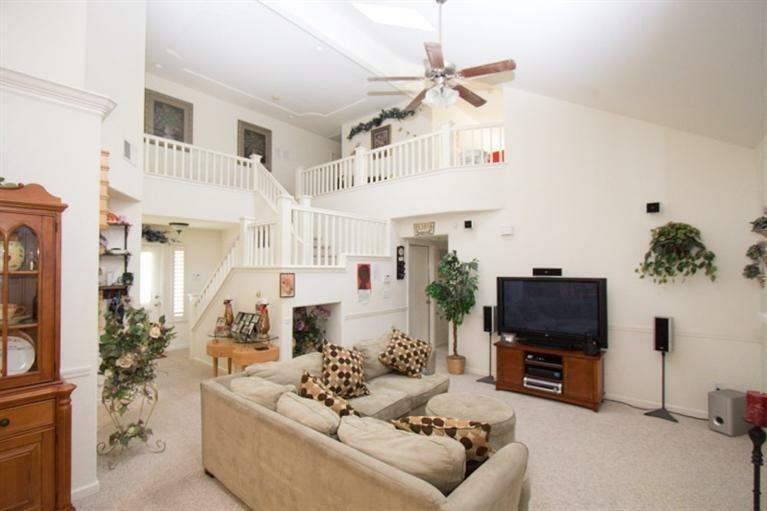 Vaulted ceilings throughout help this home to feel open and spacious. 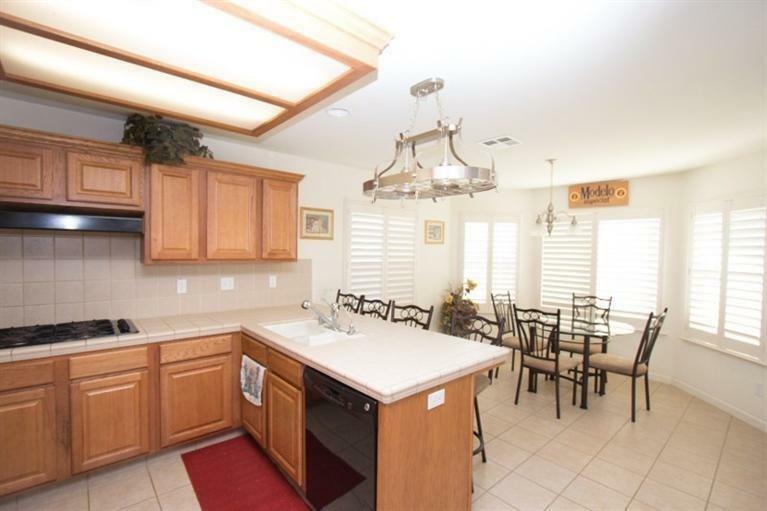 There is comfortable guest bedroom located downstairs and the other 3 bedrooms are upstairs. There is a loft that can be used as an additional area for entertaining/office. The master bedroom is nicely sized. Master bath features a double sink vanity, separate shower and a soaking tub. In the backyard you will find a covered patio for your outdoor enjoyment. Listing provided courtesy of Hector Aleman of Hector Aleman, Broker.